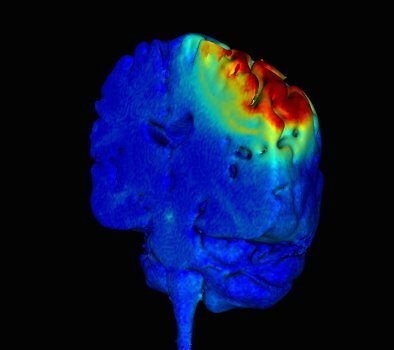 HD-Explore™ was the first commercial software for precision modeling of brain current flow during transcranial electrical stimulation. 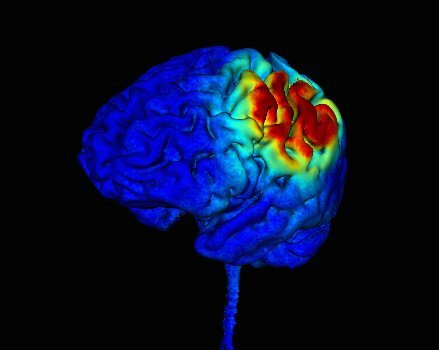 And over 5 years HD-Explore™ has continued to introduce state-of-the-art features in support of optimized tDCS, tES, HD-tDCS and HD-tES. The only stand-alone software with accuracy comparable to the most advanced engineering and programming tools. Easy to use and intuitive interface, with just three steps to a complete answer. Flexibility including advanced post-processing analysis and ability to select from an existing head library or load your own. HD-Explore™ is protected by patents, other intellectual property rights, patents pending or other intellectual property rights pending. 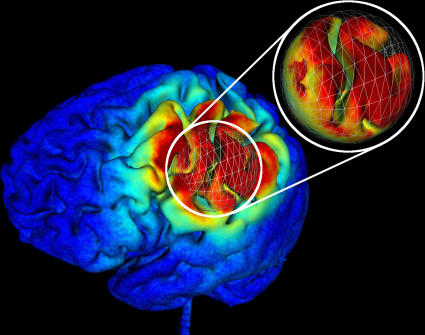 HD-Explore™ is the only stand-alone modeling software that provides predictions of brain current flow with equivalent accuracy to the most advanced engineering software. The reason is a breakthrough in how models are solved based on the principles of linearity and super-position. The result is that Soterix Medical HD-Explore™ is able to provide performance comparable to a team of engineers working with a super-computer for days, using a laptop in just minutes. 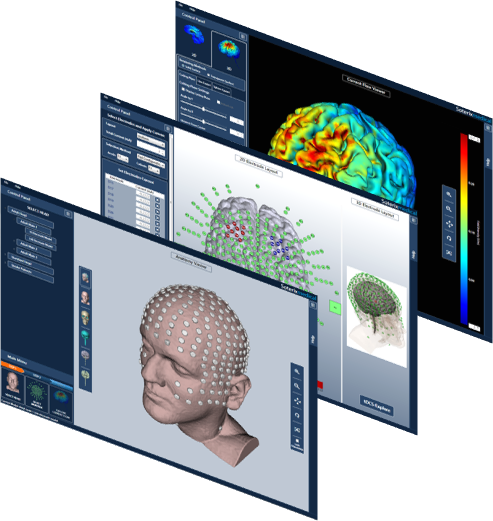 The same breakthrough that allows instant current flow solutions making HD-Explore™, the only software that can do simulation for any tDCS, tES, HD-tDCS and HD-tES montage. 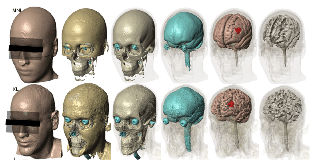 Adult, pediatric, stroke, and custom models. Select the HD or EASYpad electrode montage. 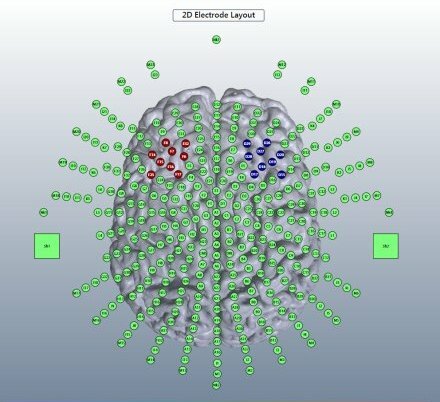 Visualize current flow through the head in 2D and 3D layout. 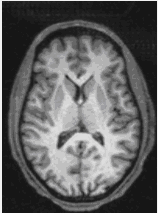 Standard MNI head and three adult heads. 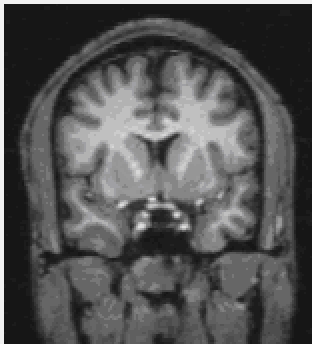 Standard MNI 152 and one Adult head below. Models are only as valuable as they are validated. The parameters used in HD-Explore are based on extensive validation in humans subjects and non-human primates. Making HD-Explore the most trusted stand-alone current flow modeling software. 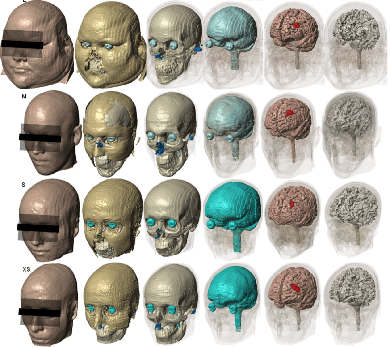 Using Soterix Medical’s exclusive Neurotargeting software, HD-Explore, research optimized High-Definition tDCS to target the angular gurus. 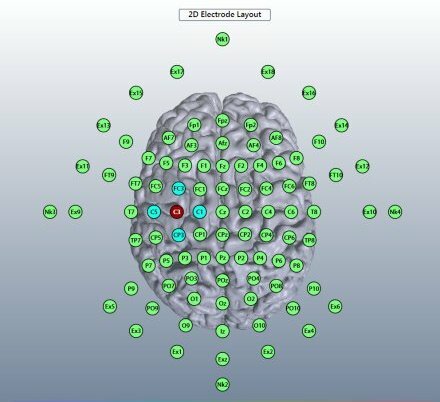 High-Definition tDCS, an exclusive Soterix Medical Technology, uses HD electrode arrays to maximize brain targeting. Here, researchers at the University of Pennsylvania were able to designed a 4x1 montage that maximizes targeting. HD-Explore is simple to use and runs on a conventional laptop, yet the results are compatible to state-of-the-art computational lab approaches. 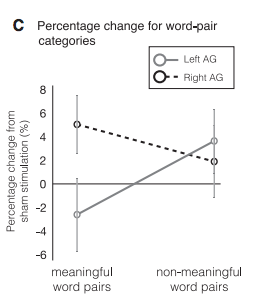 Published in the Journal of Neuroscience, the University of Pennsylvania teams discover a causal role of the left angular gyrus in lexical-semantic integration which provides motivation for novel therapeutic applications in patients with lexical-semantic deficits. 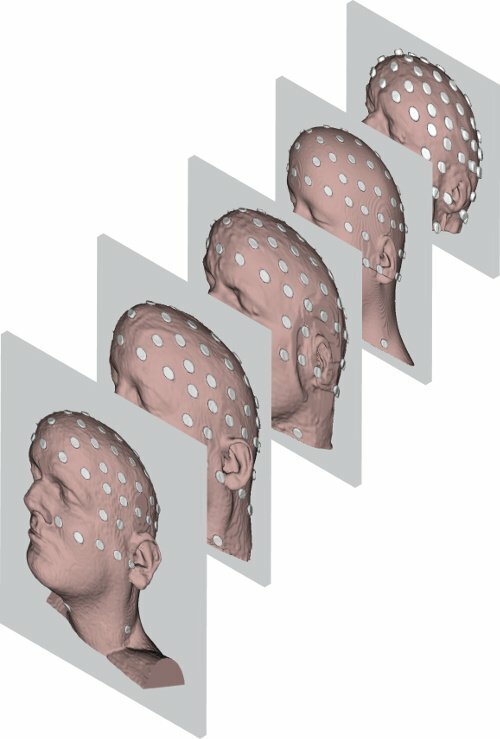 This discovery is only possible using focal HD-tDCS which is the only target and sub-threshold neuromodulation approach. 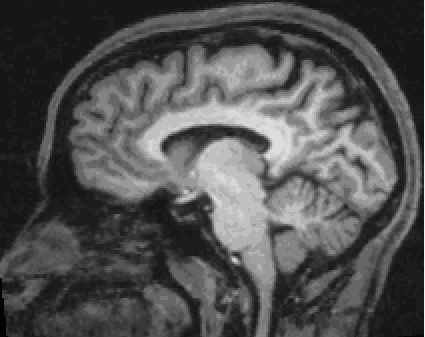 Only though targeted and specific neuromodulation could the the angular gyrus have been isolated. 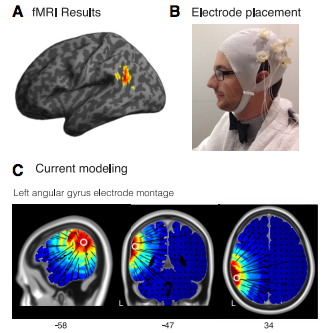 Conventional tDCS lacks the focality needed for angular gyrus stimulation and TMS will lead to supra-threshold secondly activation. 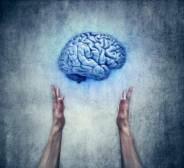 Several news agencies highlight both the scientific and clinical impact of this work including Science Daily and John Hopkins News. The combination of scientific innovation and state-of-the-art technology (Soterix Medical HD-Explore and HD-tDCS) make this work foundational. 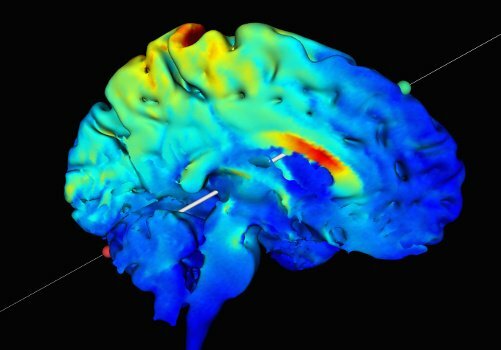 Because a brain region was directly implicated using targeted sub-threshold neuromodulation, the work establishes a foundation for ongoing exploration of brain function and treatment options.